We’ve been bringing in Didier Barral‘s wines for several vintages now and not only are they extraordinary wines of power and complexity that speak of the earth, his top cuvées are tasting better and better as they mature. We’re excited to taste the new 2014 vintage. Stop by this Saturday to sample and receive discounts on any six bottles of Domaine Léon Barralwines, including wines from the 2011 and 2012 vintages. An arid landscape of scrub-covered ridges and windswept stone outcrops, Faugères is known for its dry and crunchy metamorphic schist that forces the roots of the vines to penetrate deeply in search of moisture. This cherished soil for grape growing absorbs the heat of the daytime before releasing it in the cooler evenings. The humid Marin winds off the Mediterranean and the dry, violent Tramontane winds from the northwest are a constant presence in the Faugères hills that help to ventilate the vineyards. Most of Didier’s vines are very old, some up to ninety years of age. All of these factors help for even ripening of the grapes and further increases their concentration. Didier farms about 75 acres of vines using biodynamic practices. Ancient breeds of cattle graze the cover crops in and around the vineyards, which promotes healthy microbiotic activity in the soil. Between the vines grow all sorts of rare greens and unusual wild herbs, often harvested by Michelin starred chefs from all over France. Although Didier considers the wine all but finished once it leaves the vineyard, the harvest is cared for with the same attention once it reaches the cellar. 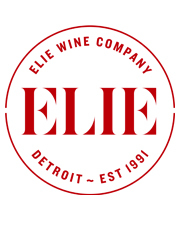 All wines are hand-harvested, hand-sorted, fermented with indigenous yeasts and have no sulfur added. They are never racked, filtered, or fined. While these principles form an idyllic narrative of a natural product, the fact is that Didier has a profound influence on other viticulteurs who can see how his ideology translates to results. Didier’s Faugères bottling is a blend of 50% Carignan, 30% Grenache, and 20% Cinsault from vines aged 40 to 70 years old. After fermentation, the wine is aged for 2 years in cement and stainless steel cuves. The aromatics are joyous with black cherries, cocoa, herbs and flowers. A sip is filled with fruit yet nimble on the palate, elegant even, with a finish of sun-baked stone. 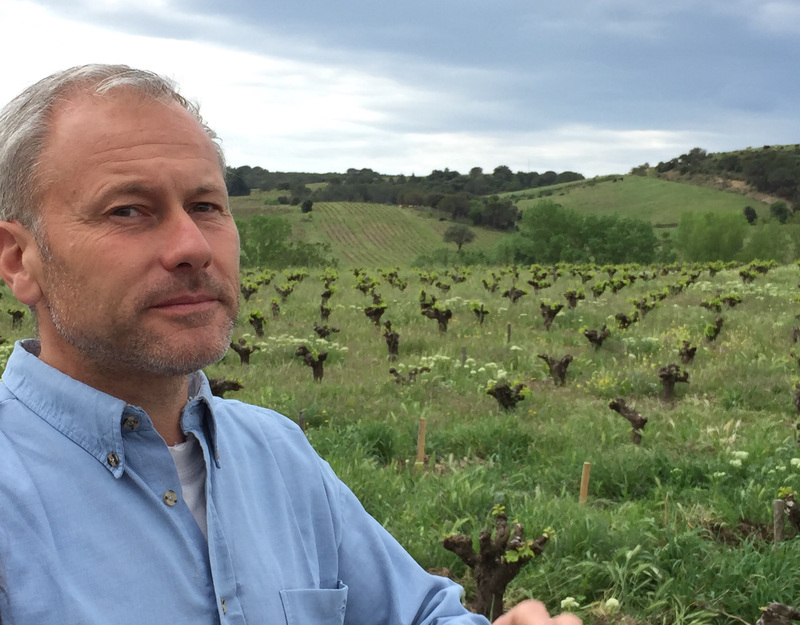 For a deeper look into Didier Barral’s farming methods and his journey, read this excellent interview from the Gargantuan Wine Blog. 50% Carignan, 30% Syrah, 20% Grenache, aged for 24 to 26 months in barrel (10% new oak). Black fruits and herbs in abundance. More focused and elegant than the classic cuvee, the 2014 “Jadis” is a similar blend that substitutes Syrah from southern-facing vines in place of the Cinsault. A wine that drinks great upon release yet will develop in a proper cellar over the course of a decade or more. 80% Mourvèdre, 20% Syrah, aged for 24 to 26 months in barrel (10% new oak). Big, meaty, and concentrated. The domaine’s top cuvée, capable of medium to long-term cellar development, uses Syrah grapes from northern-facing vines. The cooler, northern exposure allows the grapes to remain on the vines longer, giving added maturity, greater concentration of flavors, and increased complexity.